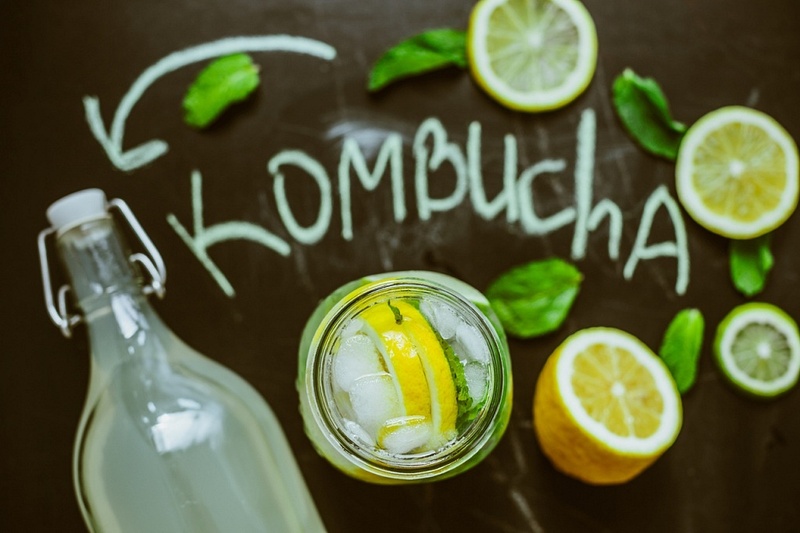 If you’ve been following the health trends over the past year, you’re probably familiar with kombucha, the fermented tea drink that’s been dubbed “elixir of life” for its immense nutritional and healthy benefits. The slightly effervescent, tarty flavoured drink, which originated in Asia more than two millennia ago, is made by adding a culture of bacteria and yeast to a mixture of sugar and black or green tea. During the fermentation process, these bacteria develop into a blob that resembles a mushroom cap, which has earned Kombucha the nickname of “mushroom tea”. Remnants of these bacteria can often be seen floating in the drink, which sounds completely unappetizing but, in truth, is not that much different from the sediment that’s commonly found in a bottle of wine. In addition to the live cultures, the highly acidic Kombucha also contains a generous amount of sugar, B vitamins, antioxidants and vinegar, and trace amounts of alcohol (a natural residue of fermentation) that give it its numerous health benefits. Drinking a cup of Kombucha a day has been linked to improved digestion, increased eneRgy, detoxification, immune support, cancer prevention and even weight loss. Most of the benefits of Kombucha come from the antioxidant benefits derived from the tea or from the live culture used to induce fermentation. These live cultures aid digestion, prevent and heal a leaky gut and stomach ulcers and are an effective treatment against candida. Moreover, the antioxidants found in Kombucha boost the overall health of the body by neutralizing the free radicals that are responsible for the oxidative stress and inflammations that cause premature wrinkles and deadly diseases, including cancer. Studies have shown that this fermented tea can counteract the toxins that damage the liver and other organs. Its invigorating abilities are, instead, due to the release of iron during the fermentation process, which improves the flood of oxygen to tissues and stimulates the cells to produce more energy. Finally, Kombucha is well-known for boosting metabolism and limiting fat accumulation, which helps you shed off the extra pounds. 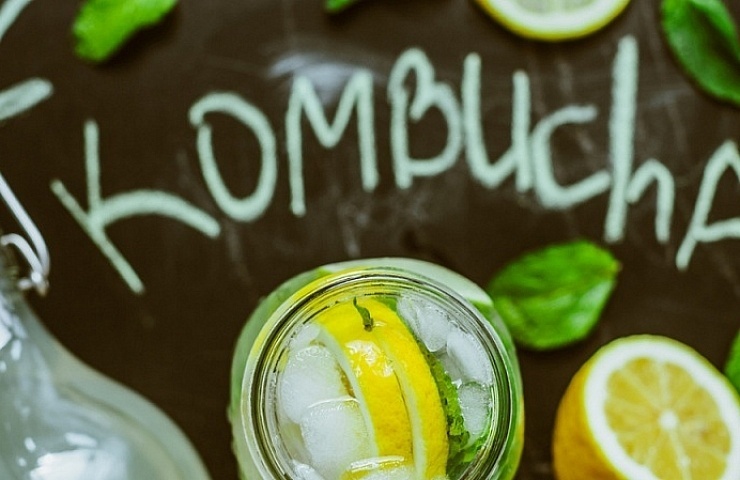 Let’s all raise a cup of Kombucha to our health!